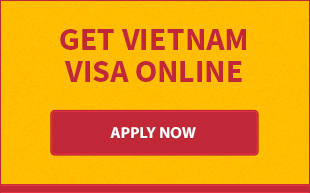 You are searching for answer for the question "how to get a Vietnam visa extension"? Read the information presented herein carefully and you will know what to do to get visa extended. If you have any concerns after reading the article, just feel free to contact us anytime. Make sure that your passport is valid for at least 01 month beyond your period of stay in Vietnam and have minimum 01 blank page remaining. 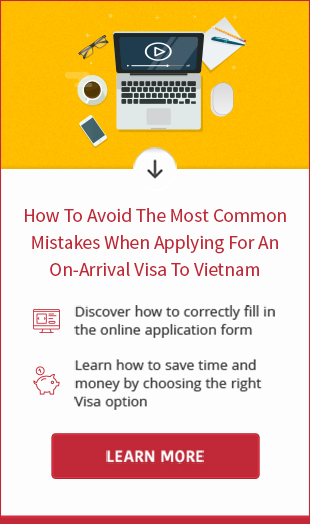 Step 1: Please send your scan of passport and the page that contains current Vietnam visa to email address: [email protected] and please remember to mention your latest date of entry as well as the port of entry in the email. The fees vary depending on your Vietnam visa types, duration of stay, nationality, port of entry.... The fee will be known to you after we have checked your passport and visa information. You can make the payment either with cash at the time we pick up your passport or with credit/debit card through the provided payment link. If you have any further concerns about how to get a Vietnam visa extension or need help, please call us at hotline+84 966.53.93.63.